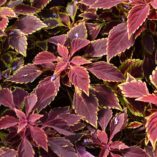 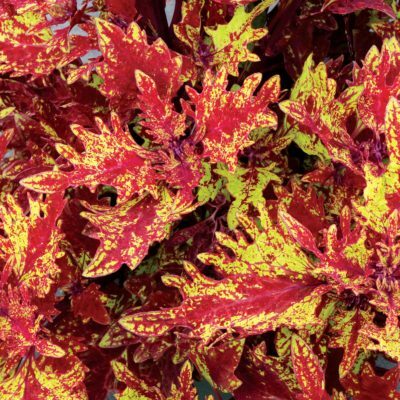 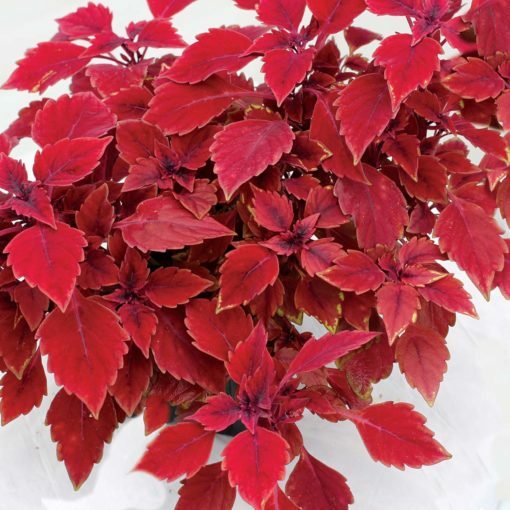 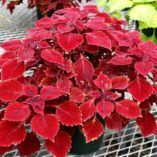 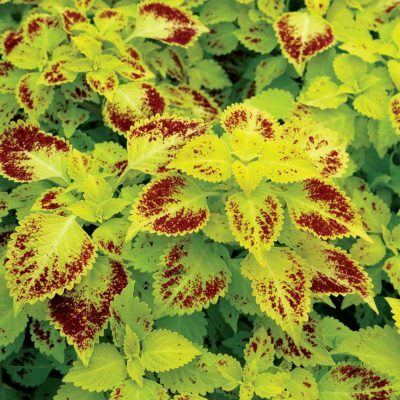 Coleus TERRA NOVA® ‘Maharaja’ | TERRA NOVA® Nurseries, Inc.
Coleus TERRA NOVA® 'Maharaja' is a vigorous spreader. It has leaves of a deep red burgundy with a slight gold edge. 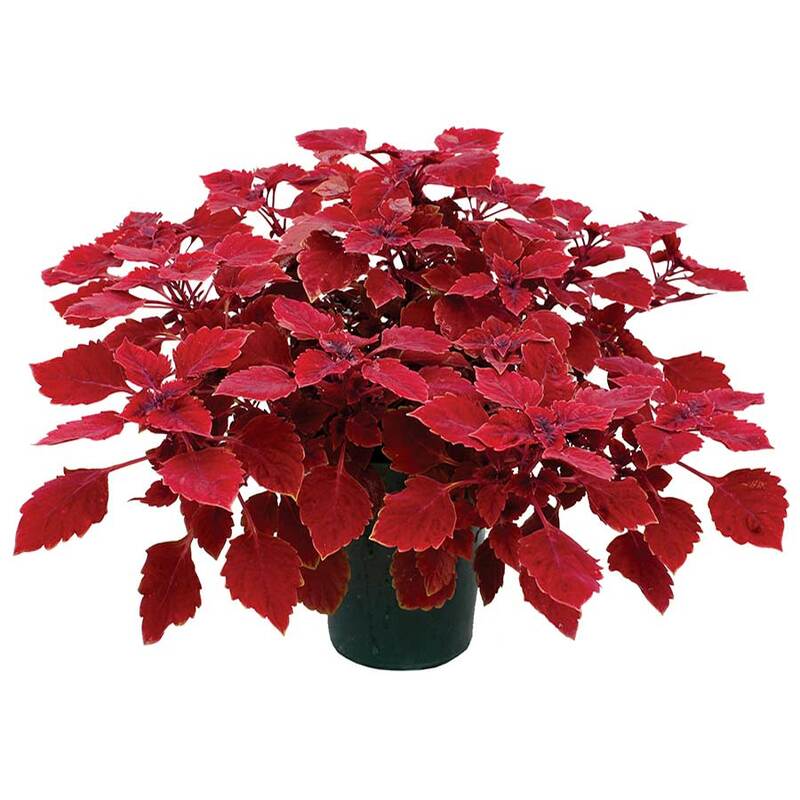 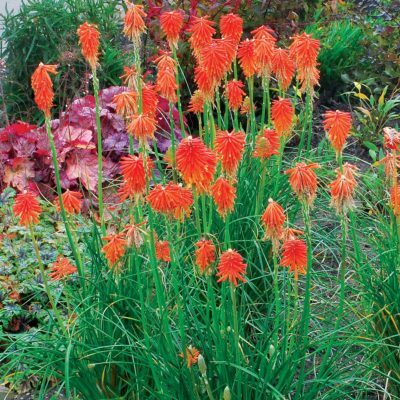 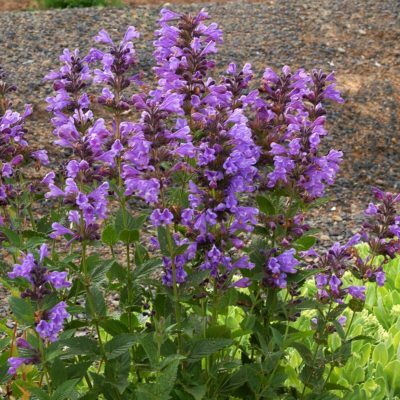 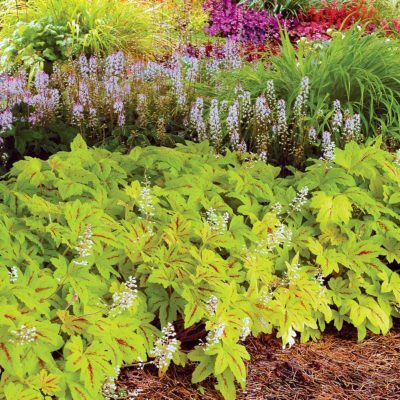 It is a multipurpose plant that is great for hanging baskets, groundcovers and large mixed containers. Self-branching. 12" / 30" / –"
This is a vigorous self-branching spreader with deep red burgundy to oxblood leaves.